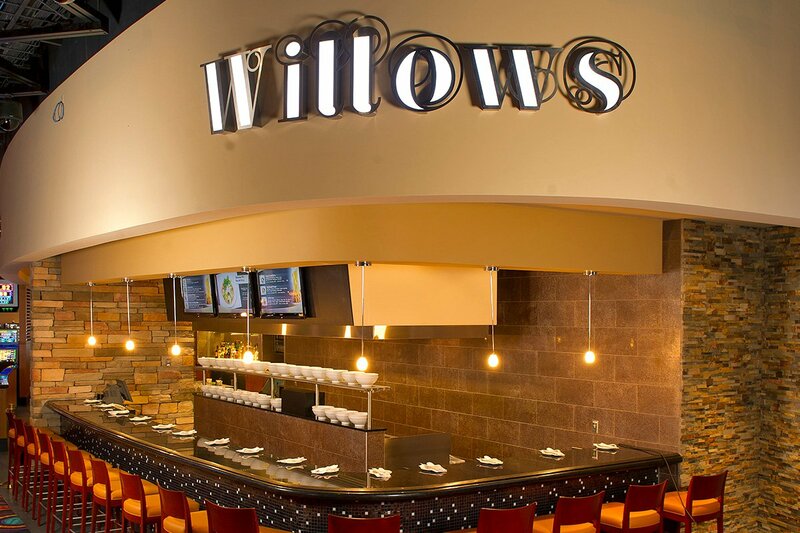 Hungry for something warm, exotic and wonderful at the slots – without the long wait? 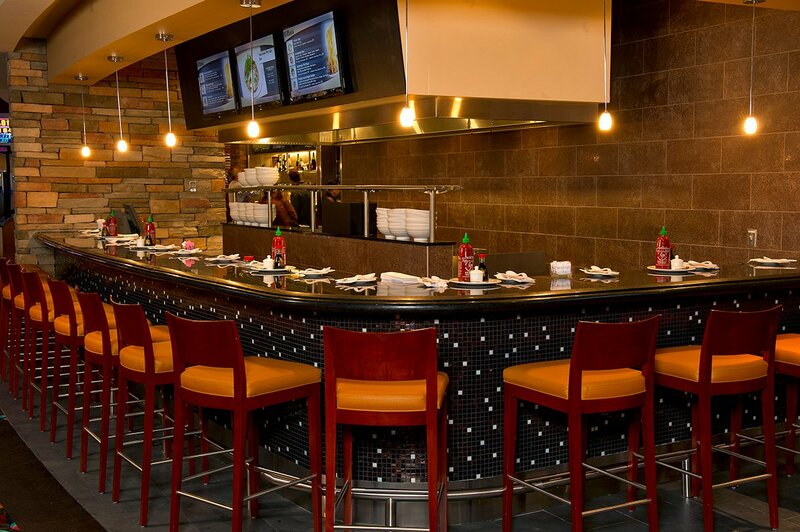 Pull up a seat at our casual and friendly Asian noodle bar. Steaming bowls brimming with bold flavours will soothe your soul and fill your belly. 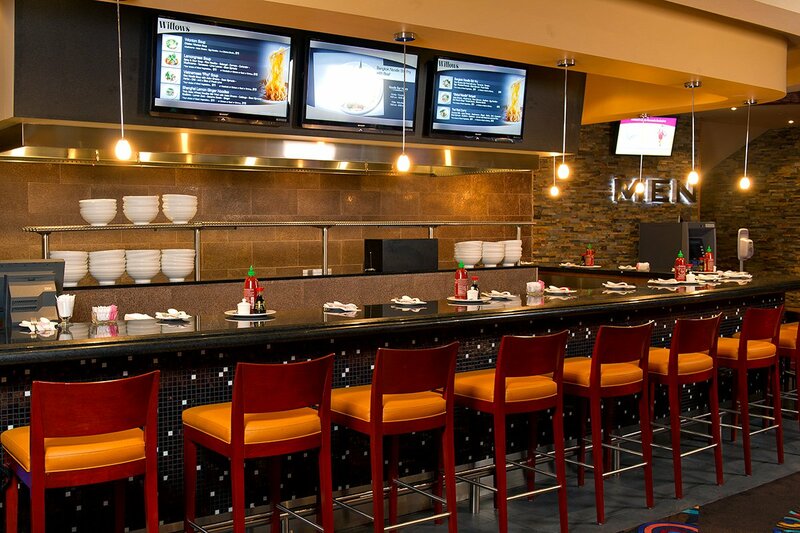 This intimate eatery on the west side of the casino serves up fresh, fast and authentic Asian favourites quickly – so you can savour, enjoy and get back to the gaming action.